Very new to the world of campers and especially vintage campers. However, one always has to start somewhere, might as well do it right the first time. After searching the local craigslist hoping to find a gem, I may have finally found one. It's a 1966 Avion C10 Truck Camper. I've spent time reading through the restorations of other fellow C10/C11 owners and I was hooked. This one was located about 80 miles away from where I live, so I contacted the owners and tried to get as much information as possible before making the drive. Once I arrived, the camper was in the condition they said. The bathroom/shower was removed, they put a new vinyl floor in, and rebuilt the right-side wing. 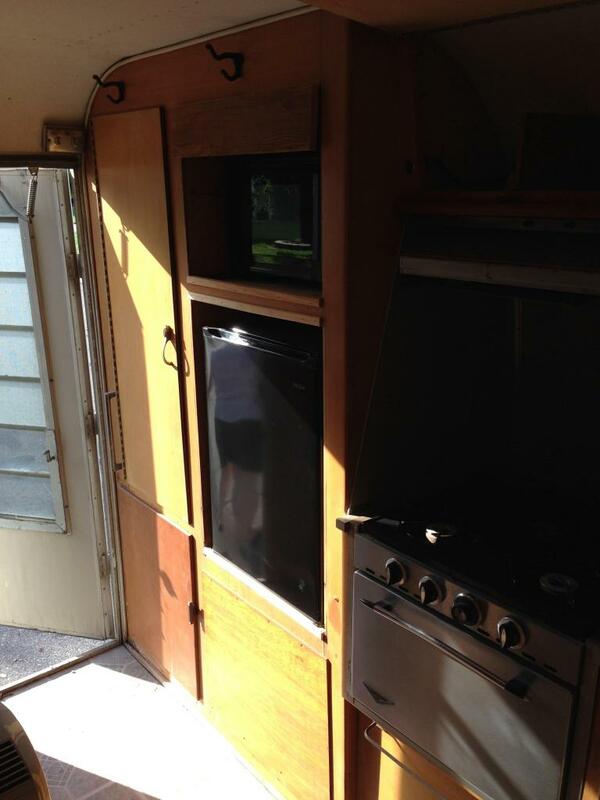 They put a different refrigerator in it, a microwave, and a free-standing AC unit. The stove is original and in working condition. Overall, it will need to be restored one day, but for now, I am going to freshen a couple things up and start living in it. I purchased this unit as I'm about to move across the state to start a college program to become a certified flight instructor for helicopters. 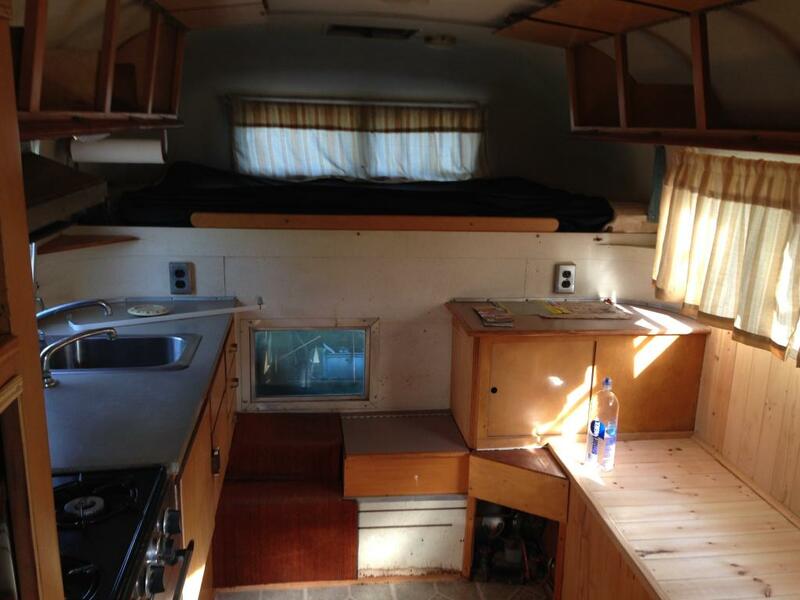 Instead of paying the high utility and rental rates (along with school costs), I opted for a slide-in camper. I'm excited to start this journey and everything it brings. Once I get some stuff situated, I'll try to get some more pictures of the Avion uploaded! That is a super looking Avion camper! I'd love to have one of those! 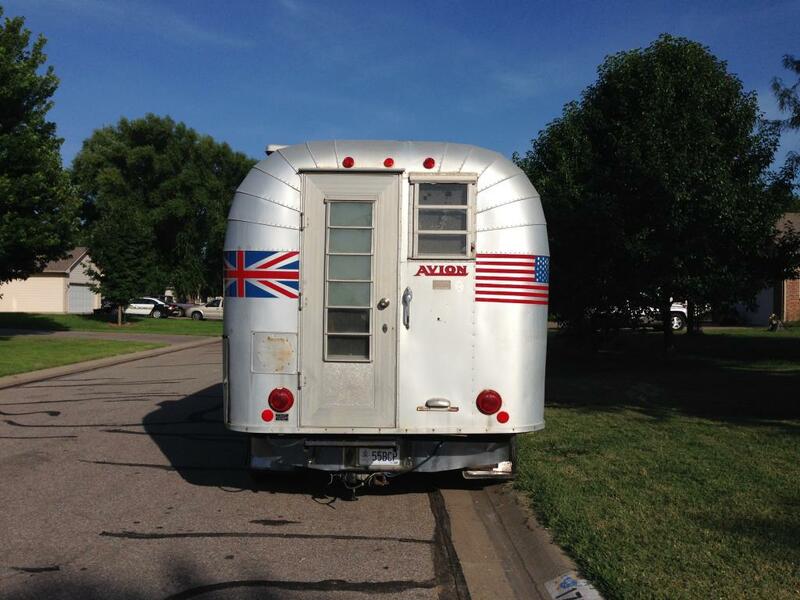 I've got a 34' Avion triple axle travel trailer that we love and have pulled it all over. I'm in St. Augustine, FL, as I type this at the beach. Just did six nights at Disney, two nights at Cape Canaveral (love those Saturn V moon rockets!) and now doing some time surfing before heading back north. But the mighty 34' is a bit big for some places, and I'd love to have an Avion truck camper. Looks to me like you found a nice one! Enjoy it man, and welcome aboard! 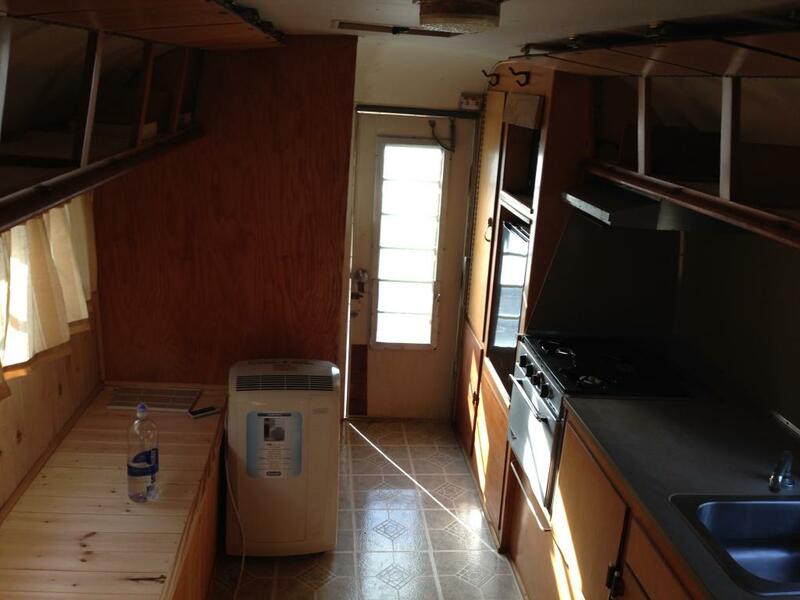 I'm looking forward to the changes in my life that living in a camper will bring. I'm a younger single guy and my family thinks I'm crazy for doing this. I think it will be a fun adventure and I'll always have a roof over my head. Just got done taking a few more pictures, they are not the best in the world, but they should do for now. I don't plan on putting the full bathroom back in, but eventually I'd like to get a composting toilet put in. I'll have to look at the appliances to see what kind of power they draw, but I'd like to get a solar panel setup installed before I move. I still have some research to do on that front. As of now, the plans are to live in it for the next two years while I attend school. I'll be spending a fair amount of time at the college and the airport, so creature comforts during the day won't be a top priority. I'm hoping to have more of a boondocking setup, which all that will come over time. I've always enjoyed challenging myself, and I think this will be a great story and experience to my life. I'll be sure to keep this updated along the way. I lived in a pickup camper in the woods for close to a year, when I was around 20, best time of my life. I was off grid, but it worked great for me. I've seen the process for polishing one of these, and it's something I won't be attempting anytime soon. I do have some ideas on what I'd like to do for the exterior at some point in the future, but I have many other things I need to take care of first. They do look good polished though! Get a big can of Nevr-Dull... try it on a hidden corner, the damned stuff is addictive! I had one of those years ago took it deer hunting in Michigan's UP many times they are well insulated , It was a great camper best PU camper I ever had sold it for more than I paid for it . They are made with anodized aluminum not intended to be polished. I also have a '66 C-10 (a nice mate to my '63 Avion T-20). I'm in the process of deconstructing her to get to and replace the rotten wings, but the fun will really begin once the rebuilding/restoring/customizing process starts. Really looking forward to spending some quality time with her this summer and fall! 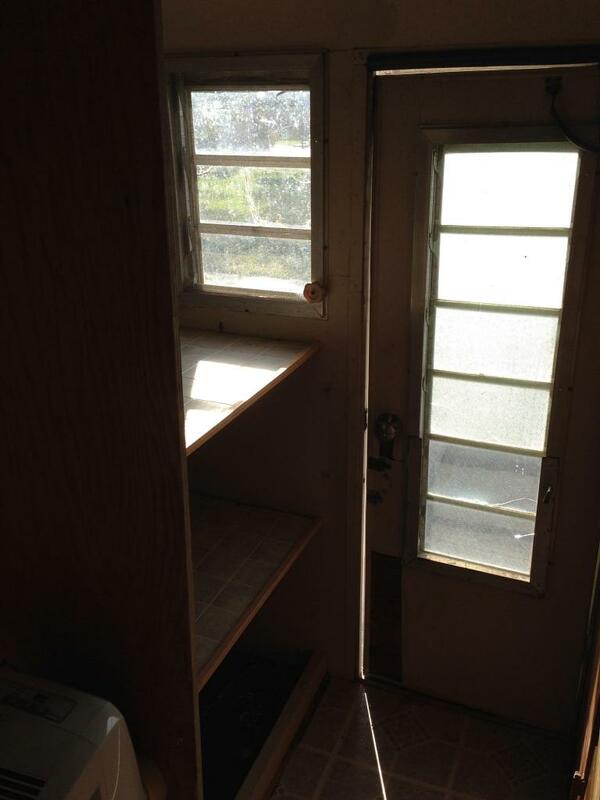 I noticed your floor plan is a little different than mine-some good ideas and thanks for posting your pictures. A while ago, I came across a blog posted by a fellow who had chemically de-ionized the old aluminum on his Avon slide-in and polished her up to a high shine. Talk about work, but it can be done. As I recall, he used oven cleaner to remove the anodized layer and a lot of elbow grease to polish her. Spectacular when finished! If you're not up to that, the quick fix to even out the oxidation is a wipe-on liquid car wax from the vintage car show enthusiasts called "Par Fe`". Simply clean the exterior with Simple Green Extreme for aircraft then wipe the straight wax on with an old rag. Only drawback is that it is not permanent (ie a hard rain will wash it off), but it's easy and makes her look like new. I use this combination on my T-20 prior to each rally. Lots of info available for the old Avions on the Avion Yahoo Groups if you're not already a member. If it hasn't been covered in the archives, there's probably someone out there that can answer your post. There's also a whole 'nother world via the truck camper sites and some folks that have "been there, done that" insofar as restoration of the old C-10's and C-11's. Awesome! They seem to be one of the few vintage slide-ins that are still around. Plus the rounded look is exactly what I was looking for. Correct. However, that doesn't mean it can't be done! I'm not going to go through the hassle to polish it anytime in the near future. Thank you! I'm excited to get started. Very cool! The wood rot seems to be very common in the wings, and I'm actually in the process of deconstructing to repair. The floor plan on mine was altered by the previous owner, and I have some planned changes. I'll have another post coming up shortly with pictures from my couple of hours worth of work tonight. 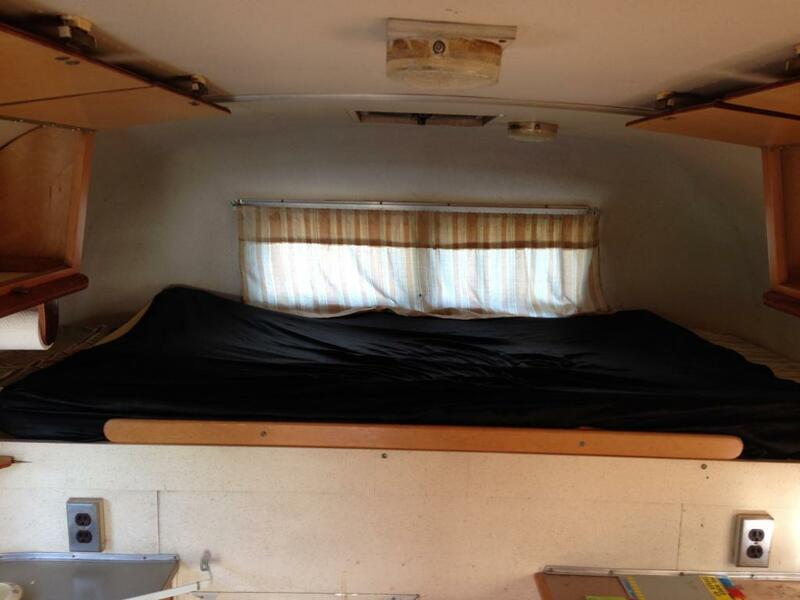 I haven't joined the Avion Yahoo Group, but I did manage to stumble across the Avion Truck Camper thread on RV.net and it has opened my eyes to the possibilities. It's very informative and the users/owners are very helpful with the rebuilding. 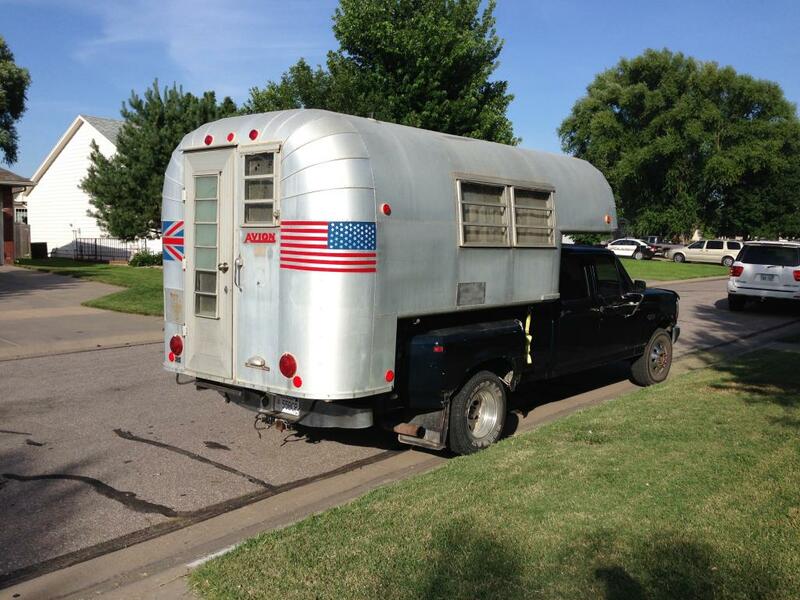 It's probably the most comprehensive thread on the internet for these truck campers.